At Northerm Windows and Doors, we provide a full range of services for our clients and we offer 24-hour call-in emergency service to ensure you have expert advice available when you need it the most. Feel free to contact us to learn more about our specific services and parts offerings. 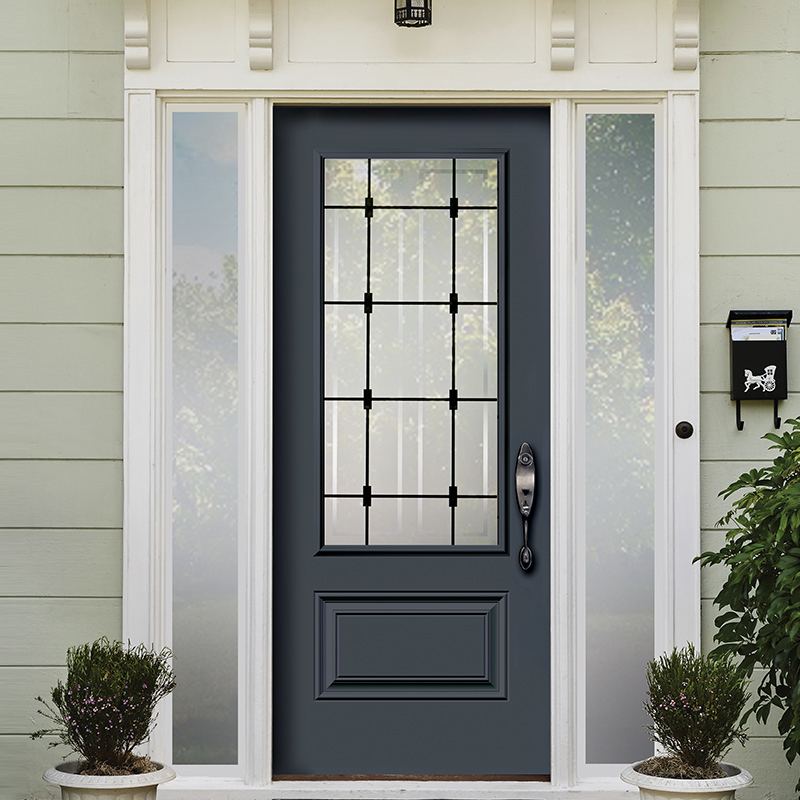 Northerm Windows and Doors service technicians are experts in the delivery, installation, and maintenance of residential, commercial, and industrial doors. With 30 years of experience, our technicians have the know-how to service any door, from residential garage doors to large industrial doors. Garage doors can fail at inconvenient times. In commercial and industrial operations, an overhead door that performs poorly can stall transportation and halt the flow of work. 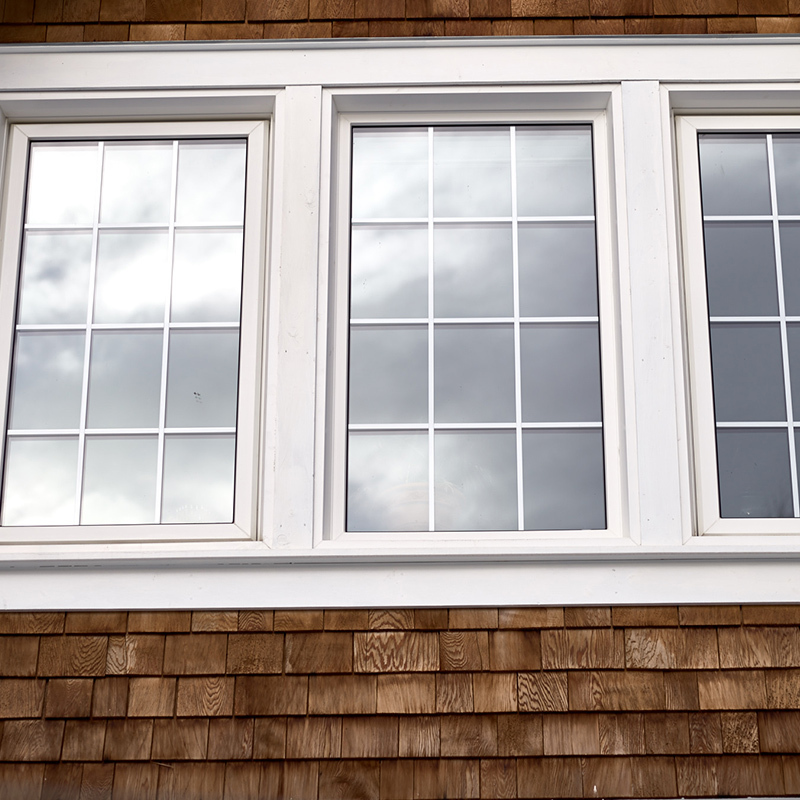 Northerm Windows and Doors' experienced technicians will get it right the first time. Northerm Windows and Doors has the parts and expertise to repair most overhead doors. From replacing weather stripping to doing spring repair to programming garage door openers and any other garage door problem, our service team will exceed your expectations.